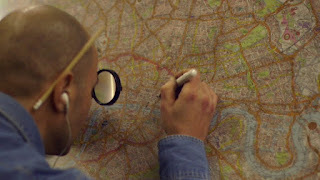 Out of the Ordinary, Jolyon Jenkins, BBC Radio 4 Wednesday 16th March, "Mindfulness and Madness." This radio doc misses a chance to deal with an important subject: the potential that intensive meditation has to unearth or worsen existing severe mental health problems amongst a small minority of people. To give the devil, as it were, his due, this subject needs looking at, and the answer "well they probably weren't very stable in the first place" doesn't really cover it. usually refers to the model developed by Jon Kabat-Zinn in Massachussets, and further developed in this country by centres such as those at the universities of Oxford, Bangor and Exeter. Typically, it offers an eight-week course, and follow-up sessions if you can get to them. Responsible mindfulness centres and teachers will always warn you about possibly upsetting consequences to the work, and suggest that serious, deep-seated and unresolved mental difficulties should be addressed through different therapies. On the eight-week course I took, a second experienced staff member was on hand to offer guidance and support if people became upset. For retreats, mindfulness centres make it plain which suit first-time retreatants (usually a three-day guided and supported retreat) and which longer ones are only open to experienced retreatants. Jenkins talked to an interesting man who referred to the full Buddhist Therevada approach to managing the disorientating, or re-orienting, effect on one's sense of self that meditation can bring about. But a chance was missed to discuss the idea that in our culture meditation might suffer from not having a cultural and spiritual context to support it, and perhaps that is why a few people maybe at risk from mental distress if they learn to meditate and then are left on their own. Jenkins tried to discredit mindfulness meditation by linking it to the more extreme examples of weirdness demonstrated by some transcendental meditation adherents in the 1970s and 80s (yogic flying, and the belief that meditators could change crime rates for a week in Liverpool...and the Maharishi's political party fiasco.) 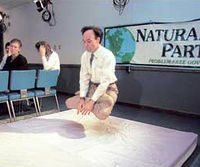 Interesting, and quite fun, but nothing to do with mindfulness meditation. A researcher from Coventry University talked about scientific research which to his satisfaction demonstrated that meditation did not demonstrate any advantages over other relaxation methods and anti-stress procedures. That doesn't actually seem to me a reason not to do it if it suits you. "Other brands are available." The researcher also said an interesting thing, with regard to claims about meditation as mental training. I too find that an unhelpful term; meditation is a lot more than, and other than, training. But he went on to say "the brain is not a muscle." Indeed it isn't, and wise meditation teachers don't pretend it's that sort of training. Except that there is a sense in which the brain might respond to repetitive training like biceps to gym work. 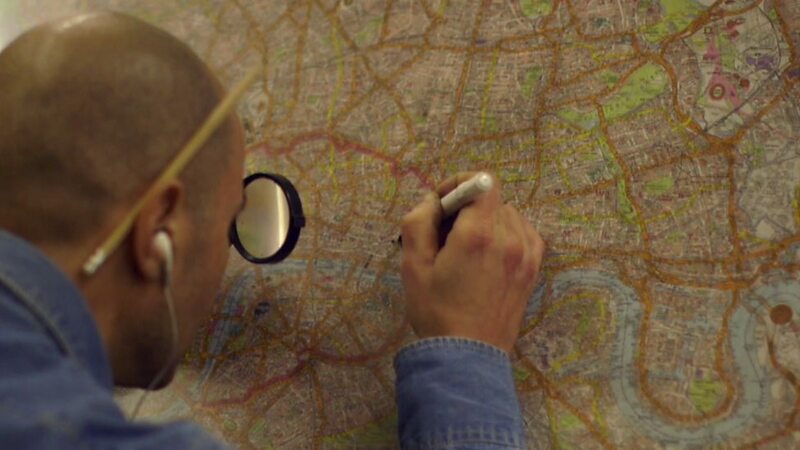 David Eagleman's TV doc "The Brain" referred to London cabbies doing the knowledge. He showed us that such intensive absorption of knowledge, and development of decision-making skills based on detailed information, over three years, actually does cause a small area of the brain to get larger. The guy from Coventry allowed nothing for brain plasticity and the long-term effects of meditation. Mr Coventry University said that meditation, even the more-or-less secularised Buddhist form we call mindfulness, answers a widespread need for something esoteric, spiritual, apart from ordinary life, now that so many of us don't go near a church or a temple. Seems obviously true to me; then he said that "the ideology of mindfulness meditation goes back to the 1960s." It goes back 2500 years earlier than that. Shall we play sitar music in the background, suggesting that meditation is a hangover from the era of acid trips and turning on, shall we? Or shall we make a grown-up, useful radio programme? OK, there is something troubling, and occasionally irritating, about the fashion for mindfulness, and sometimes its benefits may be over-hyped. 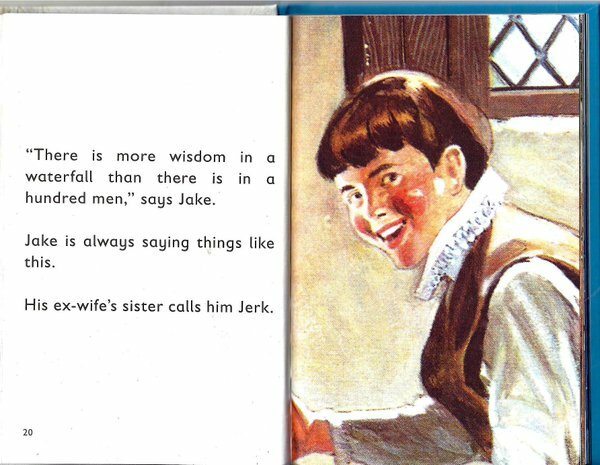 If it isn't done "properly," thoroughly, sensibly, it can be risky for a small minority of people. But all Jenkins really wanted to do was trash it. He talked to no-one who claimed benefits from it, he allowed nothing for what you could call the subjectively-reported value of it. He hardly addressed the important issues around meditation and mental health suggested by his sensationalist title. He relied on three personal stories, which troubling though they were, are no replacement for some facts and figures, and a real examination of the issue. A cheap, humourless and disappointing cop-out. 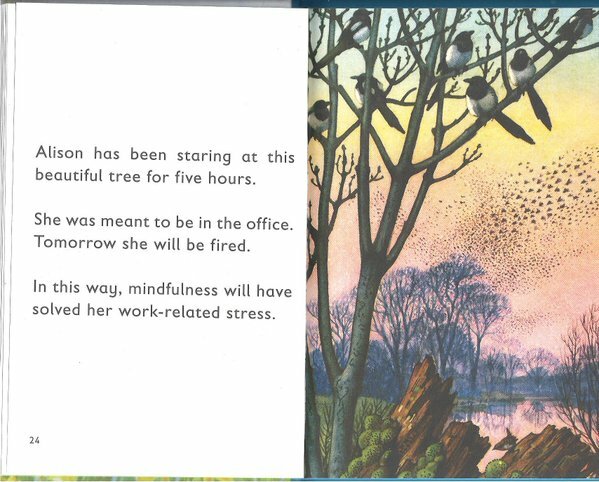 For a more amusing attack on mindfulness, try the new Ladybird book!